On April 29, 2017, Roger Federer and John Isner will face off against each other in the KeyArena in Seattle, WA to raise money for the Roger Federer Foundation. 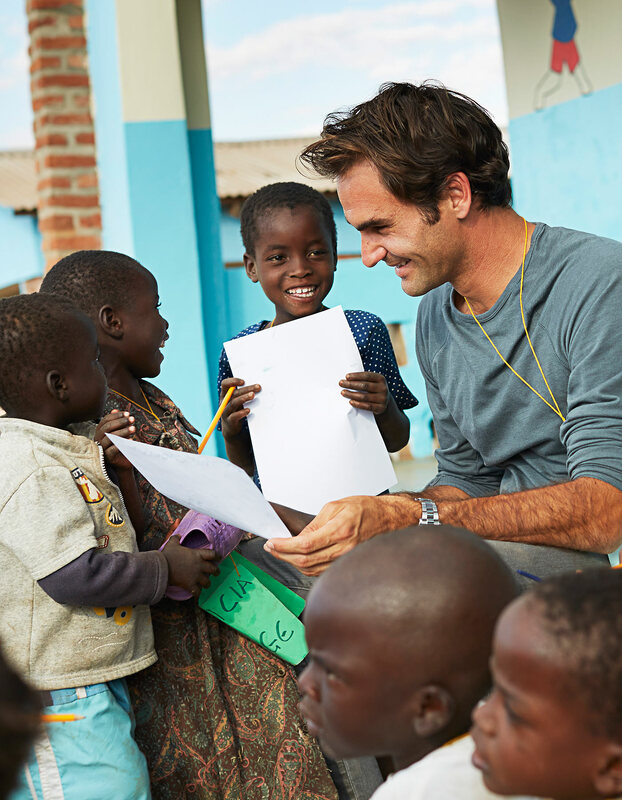 "The Match for Africa 4 Seattle", the fourth charity tennis event for the Roger Federer Foundation, will be held on Saturday, April 29, 2017. Roger Federer's opponent in the KeyArena in Seattle will be none other than the winner of 10 ATP Titles John Isner.